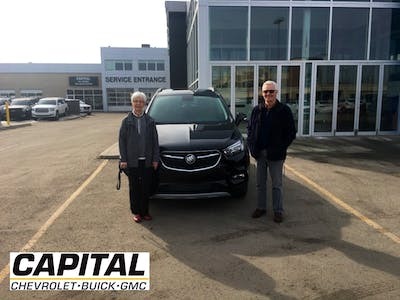 Capital Chevrolet Buick GMC, Calgary's newest GM dealership is located on Lake Fraser Drive along Macleod Trail in south Calgary, across from Canyon Meadows LRT. We would be proud to show you our new facility and everything we have to offer! 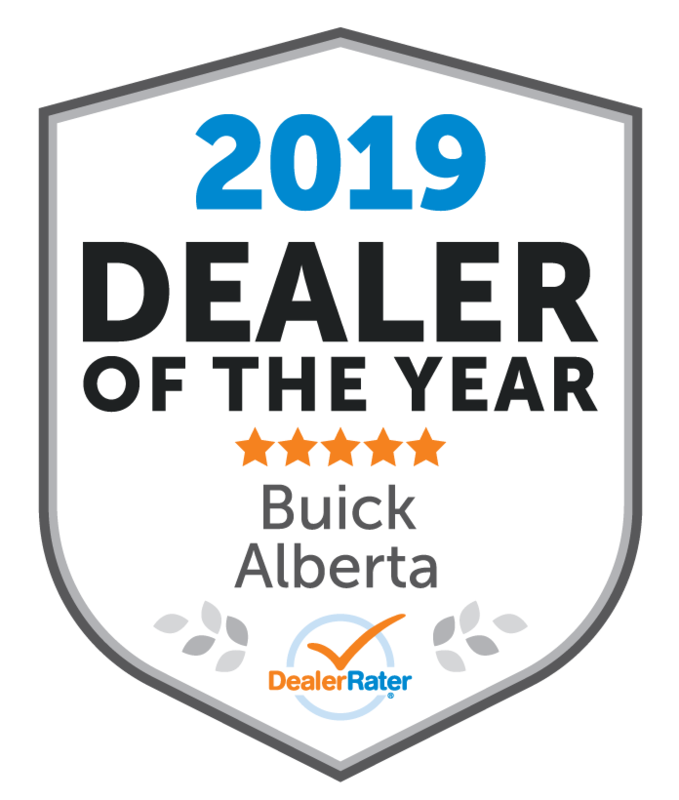 Not only do we have a beautiful new showroom stocked with the latest vehicles from General Motors, we also have an excellent selection of used vehicles and the most modern service and body facilities Calgary has to offer! It was nice dealing with Cliff, he listened to our requirements and didn't try to convince us we need something else. I will definitely purchase more vehicles from him. and I will recommend him to others. "You won the coin flip"
I have a unique way of buying a car. Coin flip. I have always done what the flip says even if it meant leaving the car dealership. My mom started this tradition many years ago and continued it until she passed away 2.5 years ago. The friendliness and respect I received from Chad Osato and Lonny will keep me coming back and recommending them. 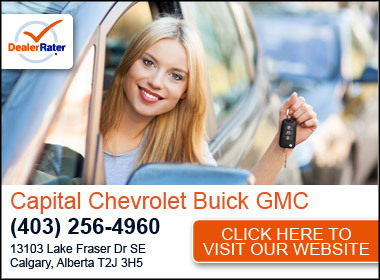 I have had 3 previous GM vehicles that Capital has serviced and they also are 5 star. You guys will always win the coin flip with me. Steven is awesome!!! This will be the first of many trucks I will buy from him. It was an easy transaction!!! Definitely will refer others. He was very good listened to us and not pushy at all. If I ever needed another car I would go to him for sure. Had a great experience with everyone that I dealt with when buying my truck, was very happy with the service how professional everyone was. Would go back for my next truck. 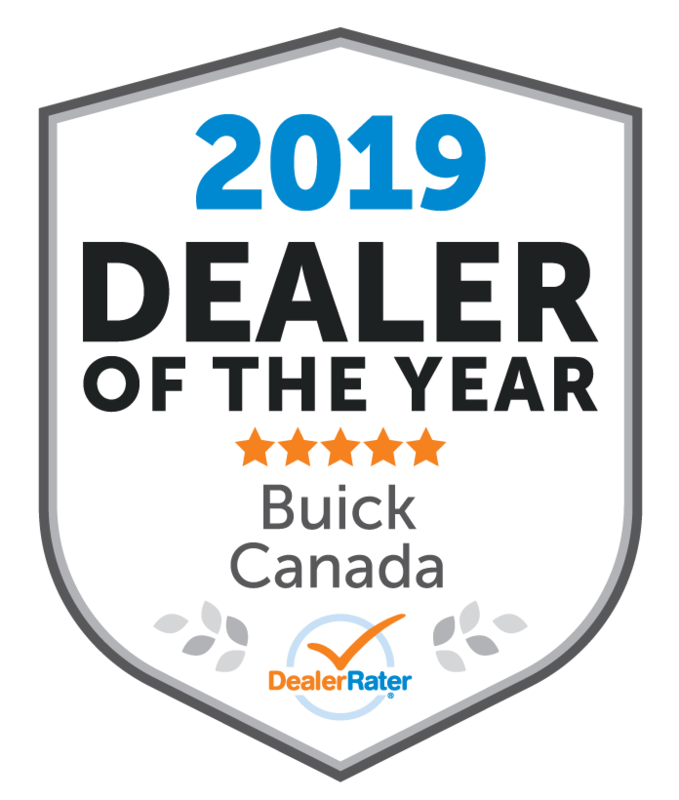 "Fantastic and quick service! " 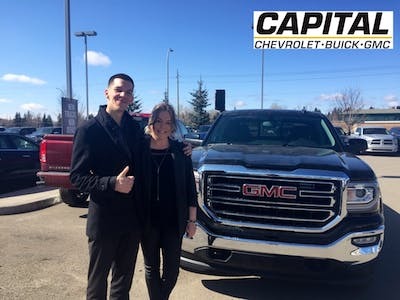 A big thanks to the team at Capital Chev including Dustin Harriman, Sheryl and Cliff. I came in looking to trade in my vehicle; they did the trade and got me in a new vehicle in just a few hours. They have so much stocking new and used, that driving off the lot in the vehicle you want is made easy. I can’t say enough good things on the great customer service I received at this dealership. THANK YOU! Matt, Robert, Steven, Sheryl. I can’t thank you enough for your hard work and dedication to helping me get into a new vehicle. I’m so happy to finally be in a GMC Terrain with the features I want and need. You’ve earned a happy customer for a long time. Highly recommend visiting “The Giant” Capital GM. Top notch customer service, highly respected team. Have been dealing with the folks at Capital (formerly Southgate) for some time. Extremely satisfied with their sales staff (Cliff Albert/James Deegan) and finance (Sheryl Hrynuik), we are always treated like family. Our family will always and only deal with the folks at Capital! Thanks to everyone!!!!!! 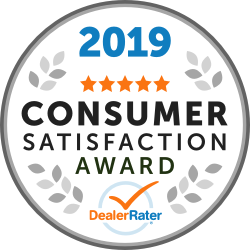 "Trading and buying a new car"
The sales and service was very friendly and helpful and fast - from all the people. A special thanks to Osato Obaseki and Sheryl Hrynuik from both Mary Beth and John. 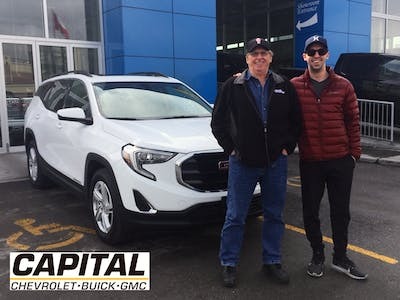 Hands down the service provided by Cliff and Rory was way bettet than other dealerships I’ve been to, including Other GMC dealerships. The overall vehicle buying process is way too inneffecient, however, this is the case for every dealership. With that said, the fact that Cliff was involved from the start of the process made it more efficient than other dealerships where the sales rep needs to consult with the Lead/Sales Mgr every step of the way. The finance ladies (Lory and Sheryl) werr both fantastic and very warm. The detailing/cleaning done initially was awful, however, Cliff followed-up and scheduled a 2nd detailing/cleaning session to make it right. This sort of behavoir must be commended. One of the 2 x vehicles I purchased came with a windshield scratch that was hiding behind a sticker, the dealership will do what they can to repair it. I’ve moved from Ford to GMC, and so far (1 month after the purchase), I believe I made the right decision.